Book Review American Mystic By Ralph Eugene Meatyard. Reviewed by Christopher J Johnson A mystic is one who operates beyond sense, finding that the sense of a thing is something that is inherent in the experience of it; a mystic doesn’t observe and internalize and recapitulate, instead they take on the world like a sieve, never standing in the way, but rather routing the flow; a mystic is less the equals sign in an equation than they are a megaphone for a whispered thing. American Mystic. By Ralph Eugene Meatyard. 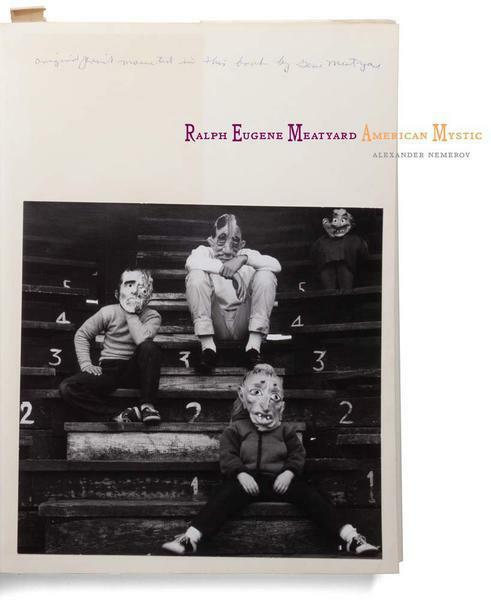 Photographs by Ralph Eugene Meatyard. Text by Alexander Nemerov. Fraenkel Gallery, San Francisco, USA, 2017. In English. 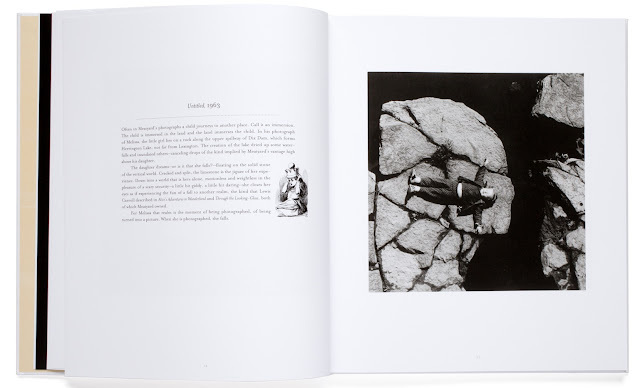 110 pp., 48 black-and-white illustrations, 9½x11". This is the statement of a mystic, it hinges on a duality and the truth it offers is no simple truth, but a truth that leads to an expansion of understanding and, finally, more questions; this is the work of a mystic. A mystic is one who operates beyond sense, finding that the sense of a thing is something that is inherent in the experience of it; a mystic doesn’t observe and internalize and recapitulate, instead they take on the world like a sieve, never standing in the way, but rather routing the flow; a mystic is less the equals sign in an equation than they are a megaphone for a whispered thing. American Mystic. By Ralph Eugene Meatyard. Fraenkel Gallery, 2017. 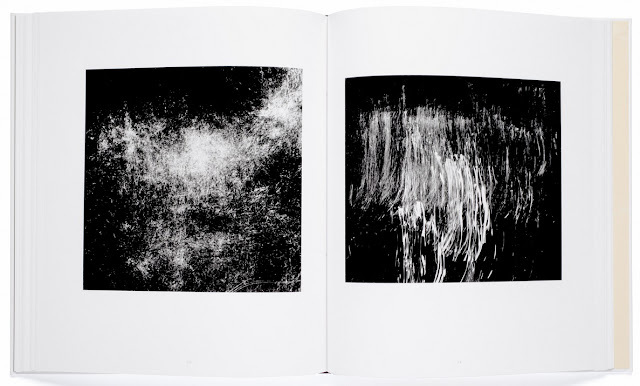 For when we think of the internal world and the external world and the seed by which they, together, branch out from (experience) we would do well to think of Meatyard, his works and his processes. His practice was to use his photographs as autorefractors, to present with every image a slightly different lens and ask, “And now? Better? Or, worse? – And now… and now?” And through the tiny hole of his autorefractor, we see what? A mask? A poet? A translator? A teacher? A monk? A family member? – “Better or worse?” The world as it is, but yet this is is only what seems to be – and the final is-ness is determined by the eye being tested, the one for whom the vision is internalized and, somehow, different from any other eye’s method of seeing. What then is American Mystic in relation to Meatyard, it is an attempt by pieces to fit together a puzzle; to assemble an image of the whole from several and disparate photographs, ephemera and facts. 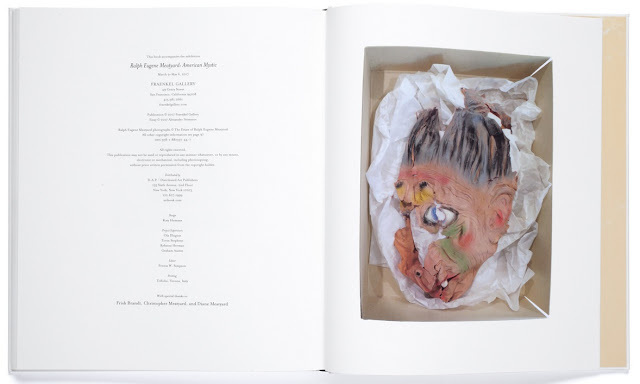 Alexander Nemerov presents a Meatyard prayer book, but these prayers aren’t prayers in the liturgical sense, they are prayers by their brevity and simplicity; they are attempts to elucidate in digestible bites the enigma of this self-taught photographer, PTA member, optician, failed dentist, bibliophile and father. However, this task is impossible. While Nemerov is able to shed light, he must, nonetheless, express himself through his own eye, through the refraction of Nemerov focusing on Meatyard. Nemerov is able to offer some “ah-ha” moments along the way, but ultimately the book leaves one with more questions than answers – this may be the inevitable outcome for any who seek to offer clarity to Meatyard; a man of three, not two worlds: the one that is and the one that seems and the truth that exists between them. However, that said, this is an indispensable volume for Meatyard scholars to come, identifying people and locations within the photographer’s oeuvre and expanding upon the personal ephemera of the photographer through Nemerov’s investigations of the photographer’s library and other personal effects. CHRISTOPHER J. JOHNSON lives in Santa Fe, New Mexico. He is a resident writer for the Meow Wolf art collective. His first book of poetry, &luckier, has been released by the University of Colorado. He is Manager of photo-eye’s Book Division.